Can't attend all week? Create a customized ticket package through the purchase of Daily Tickets. 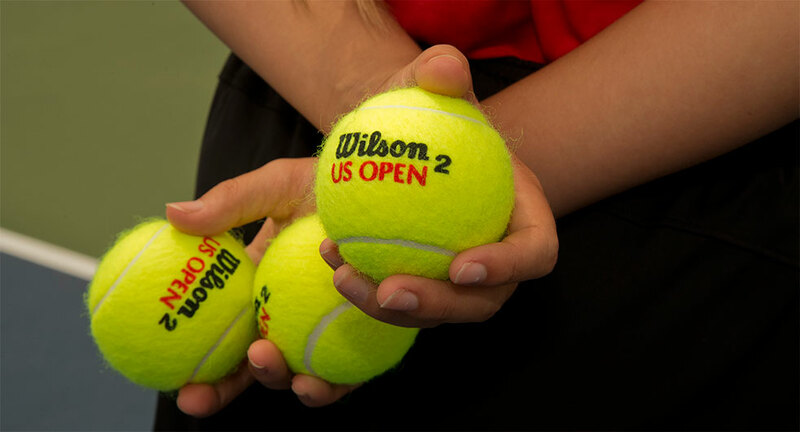 Looking to enjoy tennis up close and personal at the Winston-Salem Open? Look no further than box seats, on sale now! First four rows of Stadium Court all the way around the stadium provide you the most up-close experience you could ask for without being on the court. Exclusive box seat holder benefits. 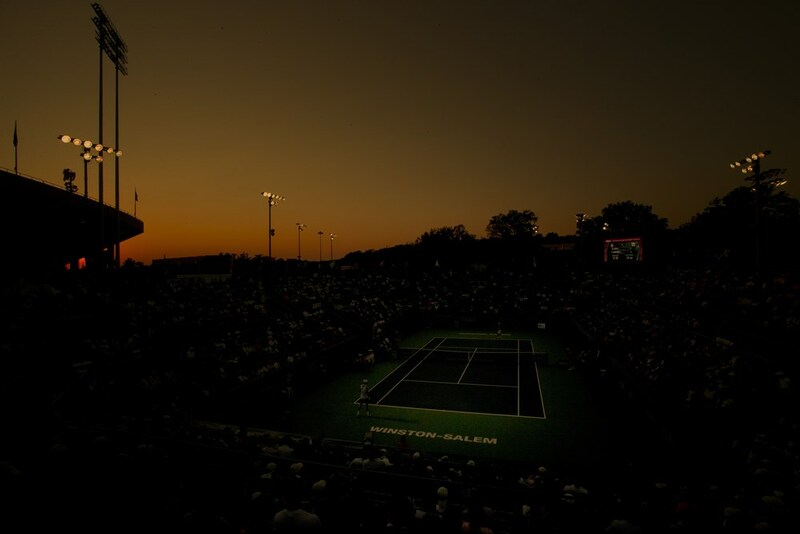 Join the Winston-Salem Open throughout the tournament with great, affordable ticket packages that allow you a front and center seat to world-class tennis! Fun In The Sun Daytime Package includes the afternoon sessions from Sunday to Thursday. Made In The Shade Nighttime Package includes the evening sessions from Saturday to Thursday. The Champions Package includes Friday and Saturday sessions. 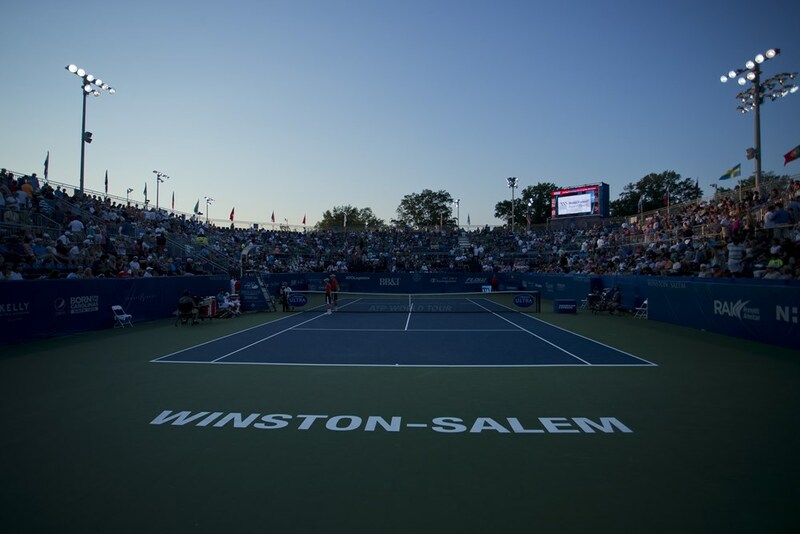 Come enjoy the Winston-Salem Open with all of your friends with Group Ticket rates! Bring a group of at least 10 and get discounts for everyone off the individual session price! The more you bring, the more you save! Tickets are valid for Sessions 2 and 4 through 11. Enjoy the Best of Summer at the Winston-Salem Open in the air conditioned VIP Courtside Club, presented by Diamondback Grill! Guests in the Courtside Club enjoy complimentary beer, wine and Pepsi products, as well as lunch and dinner catered by Diamondback Grill and desserts from Maxie B's. 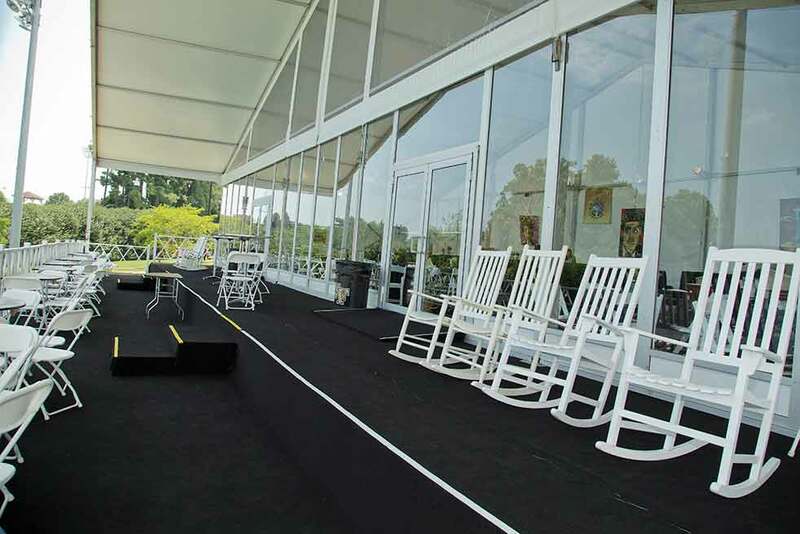 The Courtside Club offers a private balcony over the action on Grandstand, so you're never away from tennis.